This British band came to prominence during the New Wave movements of the 1970s and found themselves a modest but loyal following throughout the intervening years. They will be touring the States, hitting the in , , . Their biggest chart hits include Cool For Cats and Up The Junction, as well as American chart placers Tempted,"Hourglass and 853-5937. In 2010 they issued Spot the Difference, an album of newly recorded versions of older material. By creating some of the best loved songs of their generation, they have paved the way for many of today's most successful indie pop acts. In 2014 were honored with THE PRS Heritage Award for Music, celebrating their contributions to the new wave movement. 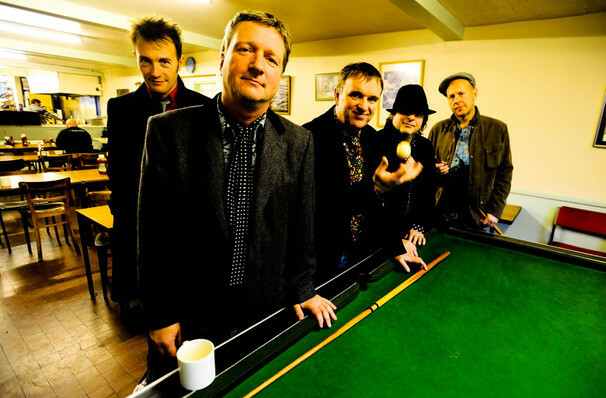 Don't miss this iconic band on the road, playing hits from their entire career, including from their critically acclaimed come back album named after the aforementioned BBC speicial, Cradle to the Grave! Sound good to you? 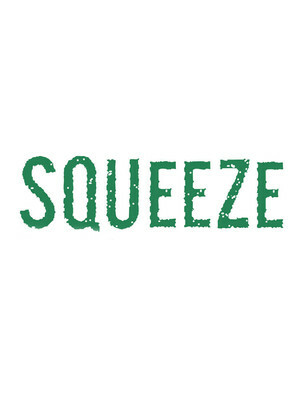 Share this page on social media and let your friends know about Squeeze at Orpheum Theater. Please note: The term Orpheum Theater and/or Squeeze as well as all associated graphics, logos, and/or other trademarks, tradenames or copyrights are the property of the Orpheum Theater and/or Squeeze and are used herein for factual descriptive purposes only. We are in no way associated with or authorized by the Orpheum Theater and/or Squeeze and neither that entity nor any of its affiliates have licensed or endorsed us to sell tickets, goods and or services in conjunction with their events.